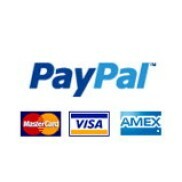 If you want an older issue (pre 134) please send us an e-mail to ask about availability. 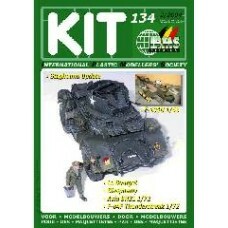 Kit magazine 134Preview : KIT 134-preview.pdf.. 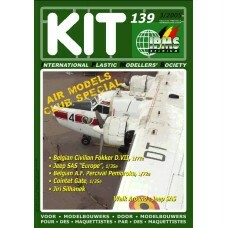 Kit magazine 135Preview : KIT 135-preview.pdf.. 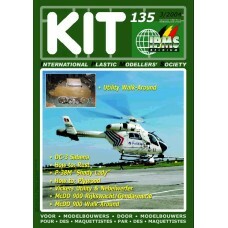 Kit magazine 136Preview : KIT 136-preview.pdf.. 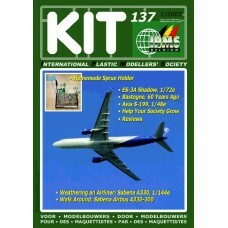 Kit magazine 137Preview : KIT 137-preview.pdf.. 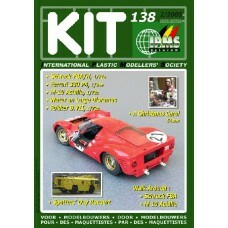 Kit magazine 138Preview : KIT 138-preview.pdf.. 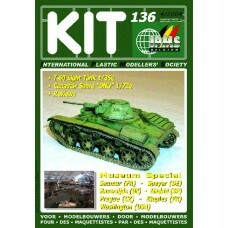 Kit magazine 139Preview : KIT 139-preview.pdf.. 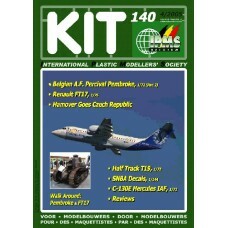 Kit magazine 140Preview : KIT 140-preview.pdf.. 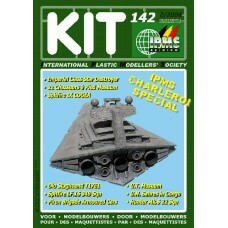 Kit magazine 141Preview : KIT 141-preview.pdf.. 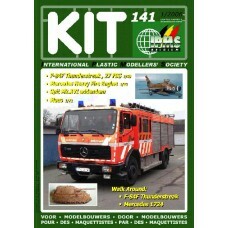 Kit magazine 142Preview : KIT 142-preview.pdf.. 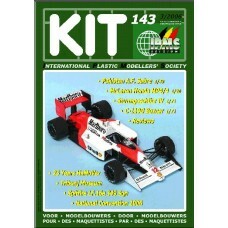 Kit magazine 143Preview : KIT 143-preview.pdf.. 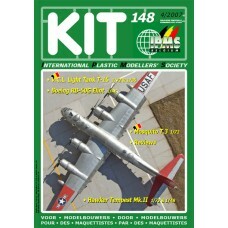 Kit magazine 144Preview : KIT 144-preview.pdf.. 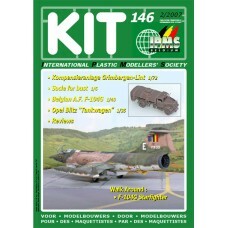 Kit magazine 145Preview : KIT 145-preview.pdf.. 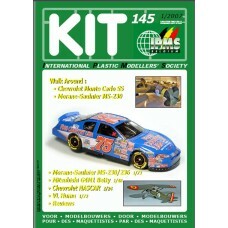 Kit magazine 146Preview : KIT 146-preview.pdf.. 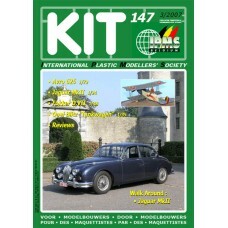 Kit magazine 147Preview : KIT 147-preview.pdf.. 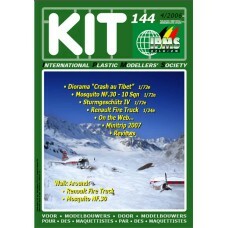 Kit magazine 148Preview : KIT 148-preview.pdf..